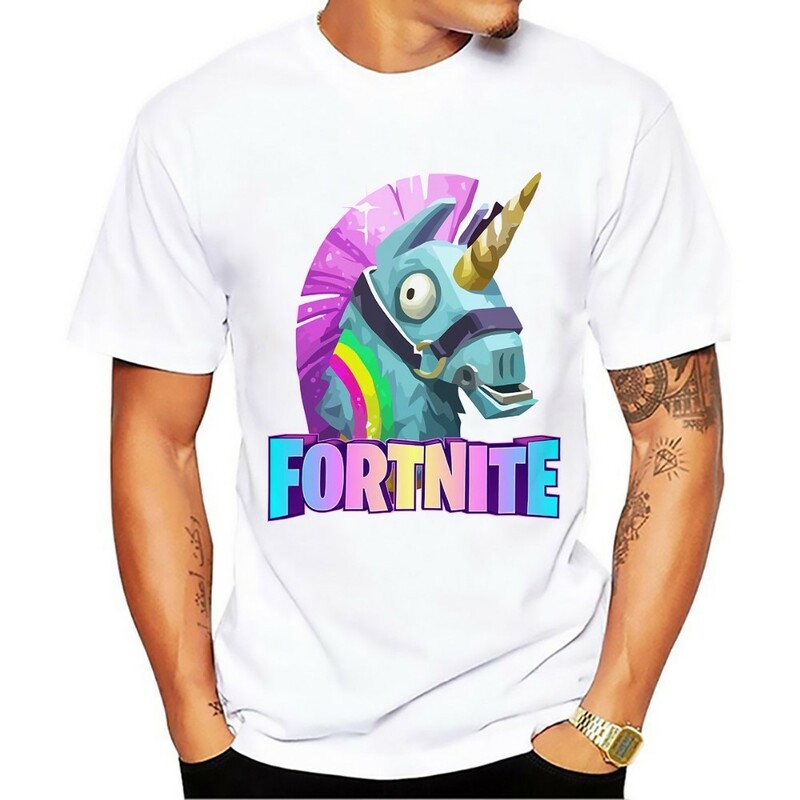 Premium quality llama fortnite shirt is must buy for the fans. Design is transferred by sublimation making it durable and excellent quality. The size may have 1~2cm differ due to manual measurement. Little wider, but looking good. 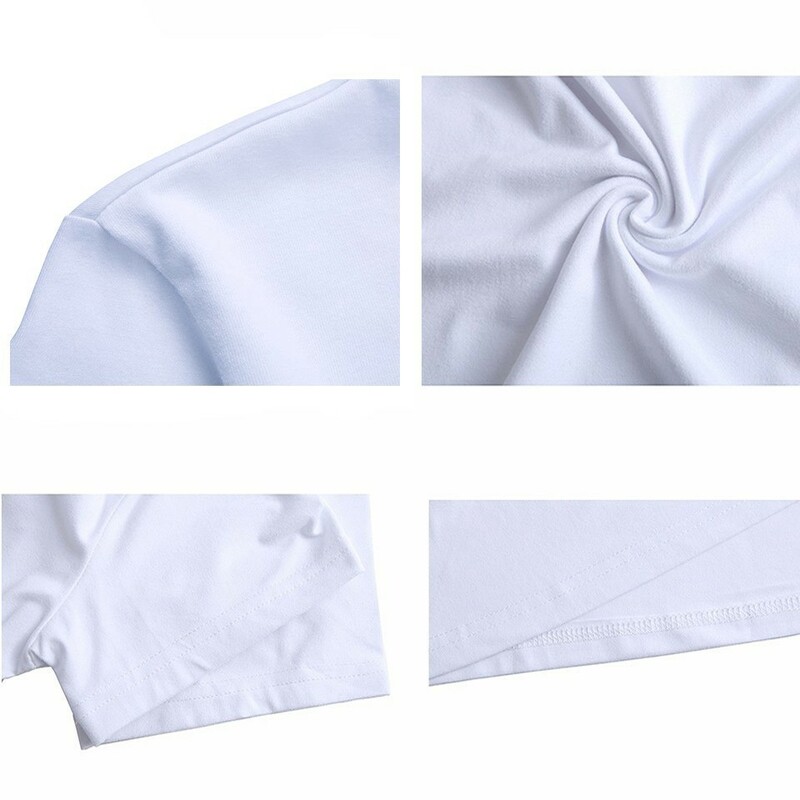 The print of T-shirt looks good.